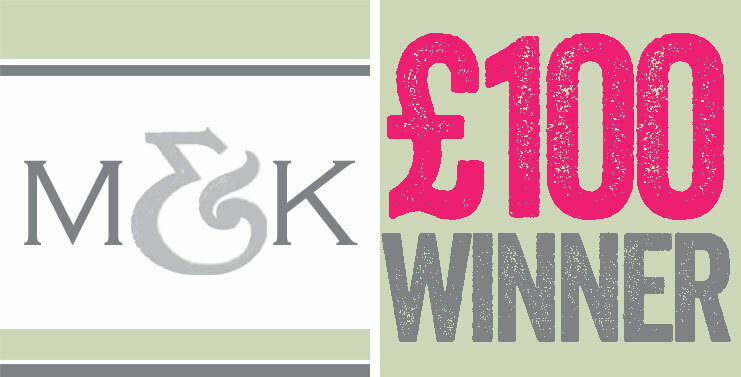 We are pleased to announce our last two month’s sample request winners of £100 worth of Millbank and Kent wedding stationery. Congratulations to Justin and Lynsey from Essex and Lauren and Iain in Coventry who’s weddings are in 2017. If you want to be in the next draw, request a free sample today. £100 sample request winners from the last few months. Posted on September 21, 2016 Categories Wedding Invitation Special OffersTags £100 worth of wedding stationery free of charge! Throughout September and October we are offering FREE OF CHARGE RSVP postcards! Just order £200 or more on wedding invitations and/or information postcards. Request a free of charge sample or a no obligation quotation today via our website.